Sanam Saeed, renowned Pakistani actress and model, is to hit the screens across Pakistan and India as an Indian girl in Nasir Khan’s romantic thriller, Bachaana. The actress has already captured the hearts of fans across India with offers from multiple Bollywood movies alongside the screening of her drama serial on Zindagi Channel especially for her role in “Zindagi Gulzar Hai”. Playing lead against Mohib Mirza, the duo is set to make the film a complete hit at par with any other A-grade Bollywood film. Bachaana is the first feature film of Nasir Khan as a director, who has gained prominence for his work presented at the Mumbai International Film Festival for his documentary Made in Pakistan. With cast and crew from both Pakistan and India, making acquaintance with each other for the first time on the set, the film has truly captures cross-boundary relations on and off screen. Filmed in Mauritius, the production team conducted the largest talent hunt to find actors in the neutral landscape. With eye-catching scenery, music composed by top Pakistani talent, and a new-take on Indo-Pak relations, the movie is set to cause a stir. 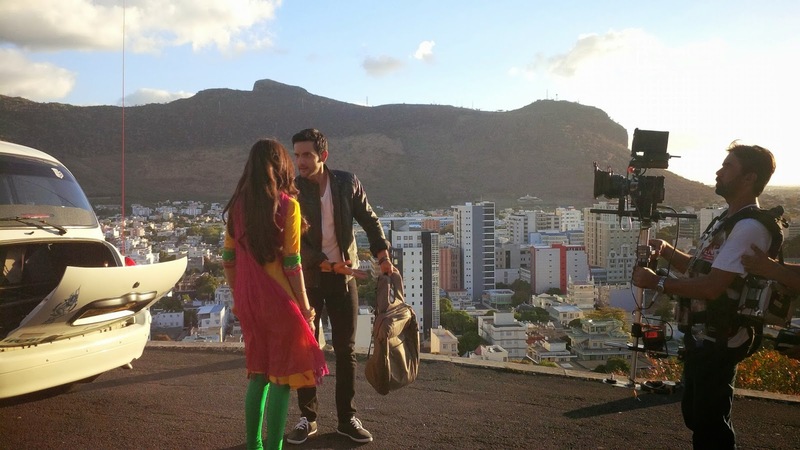 “From the script to the actual shoot in Mauritius it truly has been an adventure and If I were to sum up the film in one line I would use the following dialogue from the movie “Ladki Hindustani ho ya Pakistani, ladki ladki hoti hai.” said Director Nasir Khan. 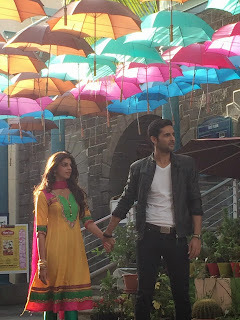 Bachaana is a journey of a sweet and bubbly Indian girl, Aalia, played by Sanam Saeed, who undergoes a series of unfortunate events and is forced to place her faith in a man she hardly knows. That man, Vicky (Mohib Mirza) is a Pakistani driving a taxi in Mauritius. Bachaana follows the couple’s adventurous journey of love. Produced by Rizwan Saeed, well-known locally and internationally for his technical achievements in film production, Bachaana is one of the most technologically shot films in Pakistan and India.